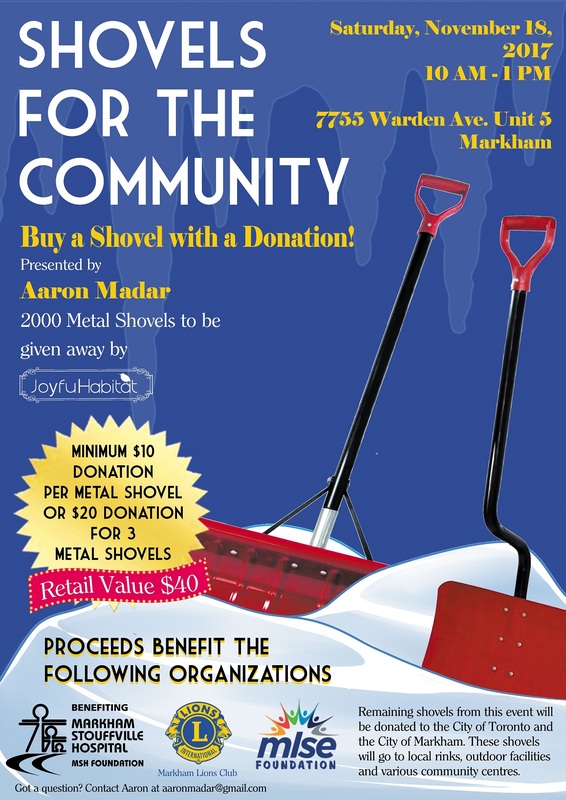 Nov 18th, 2017 We'll be holding our Shovels for the Community Event located at our warehouse, in partner with our good friend Aaron Madar. We've helped raised $700 to help this great cause. © 2018 Joyful Habitat. All Rights Reserved.